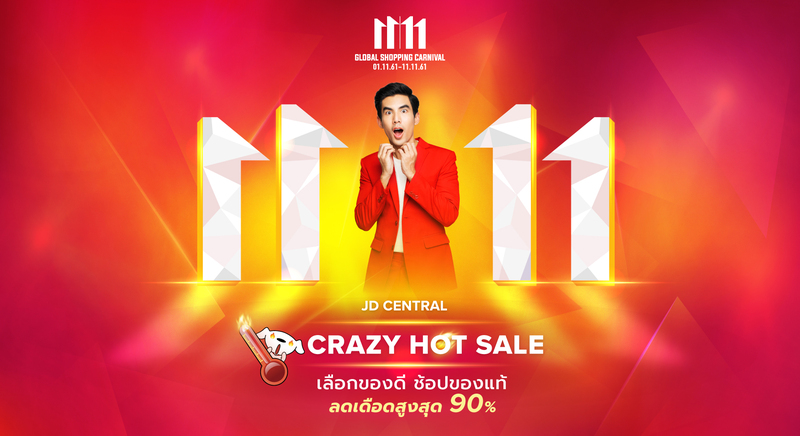 JD CENTRAL would like to extend our gratitude to all customers for the great feedback on 11.11 CRAZY HOT SALE. 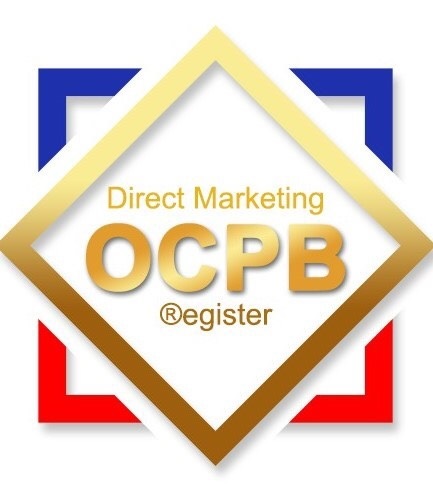 Check out more promotions, discount codes, coupons and benefits from JD CENTRAL at JD.CO.TH and JD CENTRAL Facebook Page. Shop quality, Shop JD CENTRAL today.